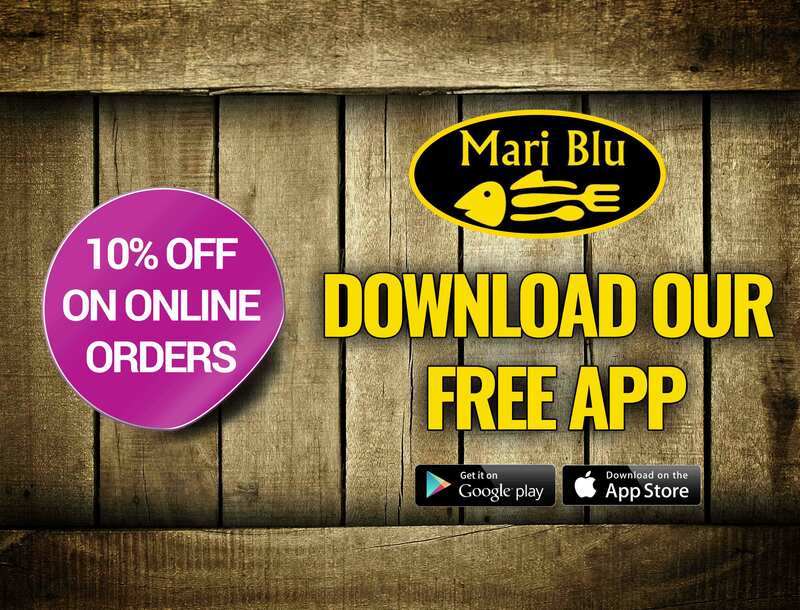 Download Mari Blu Takeaway In Deans Mobile App now. 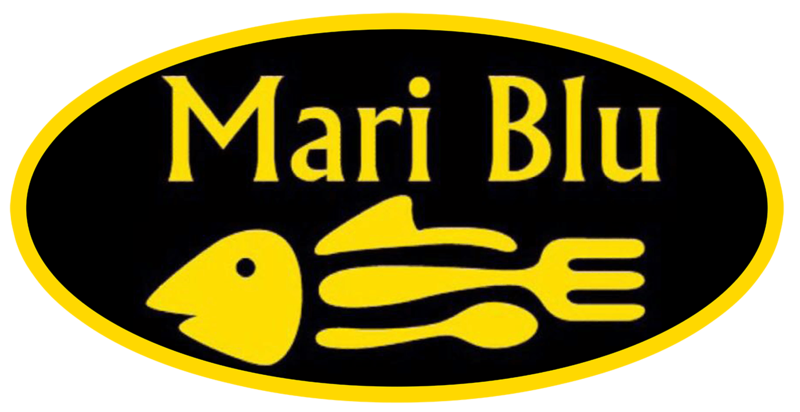 You can get benefit from Offers/Promotions, Coupons as well as ordering food easy with few touches only!!! Our Mobile App is the latest technology mobile app. And Our customers place their order and have the option of paying ONLINE through Paypal or Pay at the door or collection orders!